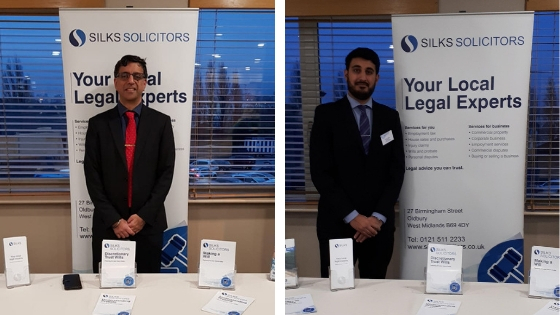 As proud sponsors of West Bromwich Albion we were delighted to be invited to participate in the PLANit Global Expo event on Wednesday at The Hawthorns. The event was organised by PLANit Global to introduce their partnership with WBA. The partnership will see the company work closely with the Club and The Albion Foundation to deliver consistent careers information and offer work experience, volunteering, apprenticeship and job opportunities for local communities.